As promised we are back with another game giveaway. Do check out our previous game giveaways and follow us for the upcoming ones. F.E.A.R. First Encounter Assault Recon is a survival horror first-person shooter video game developed by Monolith Productions and published by Sierra Entertainment. 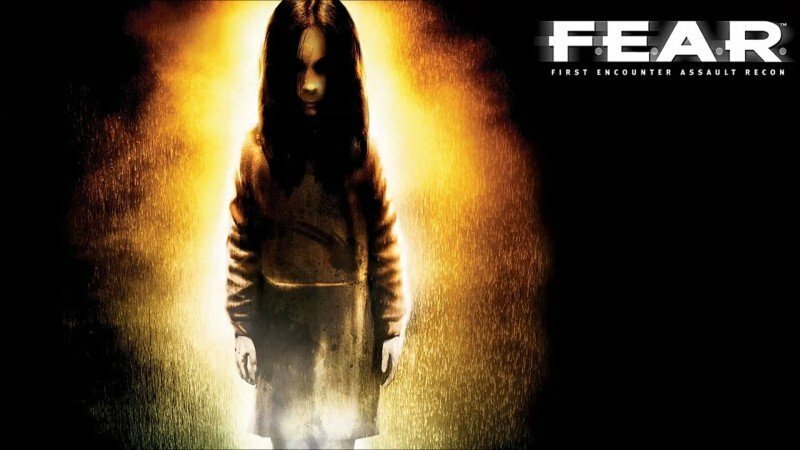 The game's story revolves around a supernatural phenomenon, which F.E.A.R.—a fictional special forces team—is called to contain. 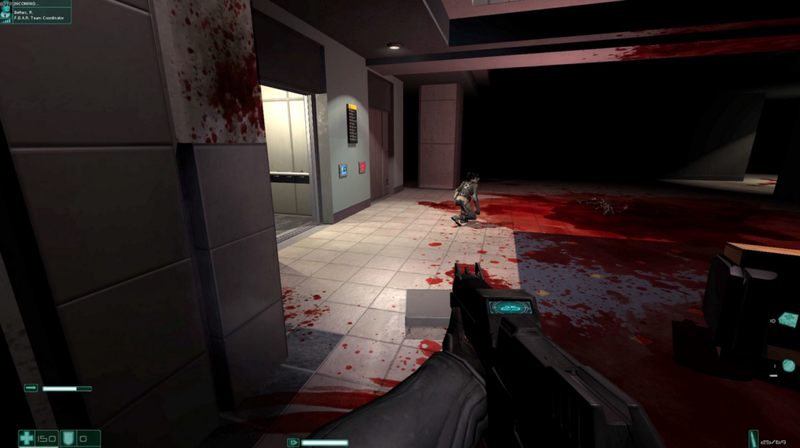 The player assumes the role of F.E.A.R. 's Point Man, who possesses superhuman reflexes, and must uncover the secrets of a paranormal menace in the form of a little girl. Critics have given positive reviews for the game. On GameRankings it scored 89%. The New York Times called it "as thrilling and involving as Half-Life." F.E.A.R. simulates combat from a first person perspective. The protagonist's body is fully present, allowing the player to see his or her character's torso and feet while looking down. A prominent gameplay element is "reflex time", which slows down the game world while still allowing the player to aim and react at normal speeds. This effect is used to simulate the character's superhuman reflexes. Reflex time is represented by stylized visual effects, such as bullets in flight that cause air distortion or interact with the game's particle effects. The game contains weapons based on non-fictional firearms, such as pistols, assault rifles, and sub-machine guns. Also, entirely fictional armaments like particle beam weapons are avilable. Each firearm differs in terms of ammunition type, accuracy, range, fire rate, damage, and bulkiness. The latter characteristic is crucial, as more powerful/specialized weapons tend to be more cumbersome and slow the player's maneuvers. Unlike other games of the genre where lighter/smaller weapons tend to be useless, F.E.A.R. does not scale guns on a curve, so any firearm is potentially deadly in most situations. A core element of F.E.A.R. is its horror theme, which is heavily inspired by Japanese horror. The design team attempted to keep "[the] psychology of the encounter" in the player's mind at all times, in order to "get under [the player's] skin", as opposed to the "in your face 'monsters jumping out of closets' approach". This is one of the best FPS and Horror game that one can ever play. It's action is amazing and its horror is immense. Damn I remember playing this on PS2 back when I was 8. Damn, scary times. I used to be so scared I couldn’t even sleep at night. Now I have overcome that FEAR and I’m ready for this game.